What is life like inside the UK’s cyber security agency? 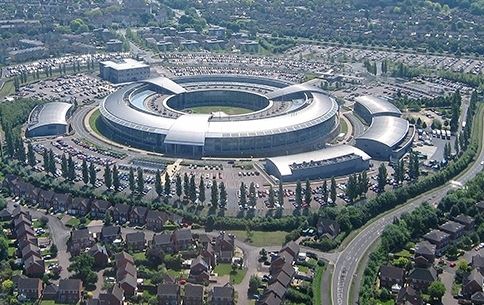 The National Cyber Security Centre, part of GCHQ, was set up to understand, reduce and respond to attacks against the country. Their work includes supporting critical national infrastructure and co-ordinating incident management. The NCSC’s Technical Director Ian Levy shares his experience of the organisation’s vital role in supporting the cyber security of the UK and gives an insight into what it’s like working on the front line.